Here's a hot deal for any Starbucks fans on your list! 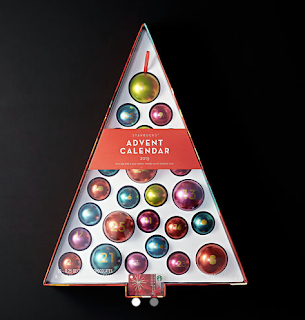 Through tomorrow, November 30th, head over to Starbucks.com where you can score $25 off orders over $60 AND Free Standard Shipping – no promo code needed! This is a great time to save on coffee, tea, K-Cups, tumblers and more! 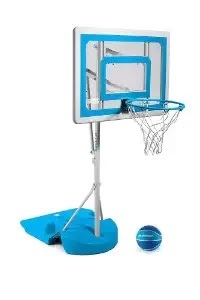 The Sears Cyber Monday Deals are Live! Plus you can get an additional 25% OFF on footwear, clothing, and fine jewelry or 10% off home fashions or housewares with the code: CYBER at checkout. Shipping is free with your $35 purchase. 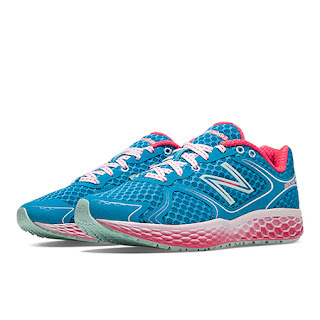 Head over to get this pair of New Balance Women's Running Shoes for ONLY $33.99 Shipped (Retail $109.99) - discount will be applied at checkout! 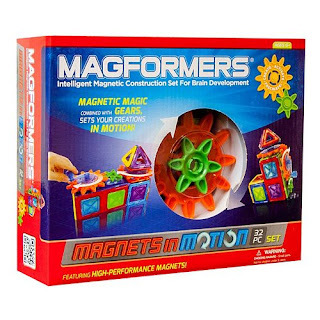 Hurry over to Kohl's where they are offering 40% off Magformers Building Sets! Even sweeter, save an Extra 20% off your purchase with code DEALSEEKER at checkout! Plus, shipping is free on orders over $25 or choose free in-store pick up if available near you. As one idea, you can grab this Magformers Magnets in Motion 32-piece Gear Set for only $23.99 (regularly $49.99) with promo code DEALSEEKER. AND, don't forget, today is the final day to score $15 Kohl's Cash when you make a $50 purchase – earned Kohl's Cash will be redeemable 11/30 through December 6th! 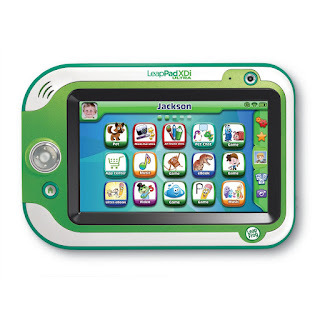 Hurry over and get the LeapFrog LeapPad Ultra/Ultra XDI Kids' Learning Tablet, Green (styles may vary) for $75 Shipped (Retail $149)! Features rechargeable battery, Wi-Fi, 8GB memory, parent controls, two cameras and video recorders, MP3 player and more. 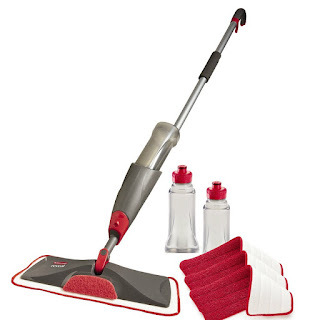 Head over to get this Rubbermaid Reveal Spray Mop Kit for ONLY $25.99 (Retail $44.99)! 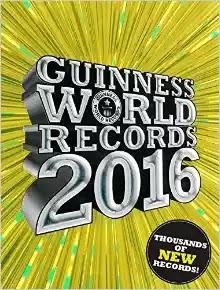 Right now Amazon has this Guinness World Records 2016 marked down to ONLY $14.47 (Retail $28.95). Use code HOLIDAY30 to get another 30% off which drops the price to only $10.16. My son saw this at the Book Fair this year and has been asking me to buy it...DONE! Cyber Monday deals are live now at The Children's Place! Save 50-75% Off the entire site and Shipping is FREE! Bonus get Glacier Fleece for $4.99! 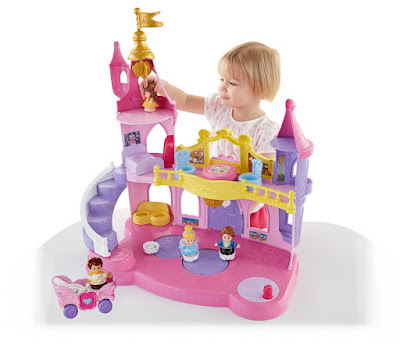 Head over to get this Fisher-Price Little People Disney Princess Musical Dancing Palace Gift Set for ONLY $30 (Retail $59.99)! This is THE LOWEST price I have seen this yet. -Hear sounds, music and phrases when you spin lever to activate dance floor! -Plays 2 favorite Disney songs: "Bibbidi-Bobbidi-Boo" and "Beauty and the Beast"
Today only over at Amazon get up to 75% off Winter Coats and Jackets for the whole family! I found prices as low as $11.50! I found brands like Calvin Klein, Tommy Hilfiger, Nautica, Kenneth Cole, and MORE! Hurry, though, some of the HOT deals won't last long. Save on Skylanders SuperChargers Starter Pack - Xbox One! Save on Skylanders SuperChargers Starter Pack - PlayStation 4! Save on Skylanders SuperChargers Starter Pack - PlayStation 3!